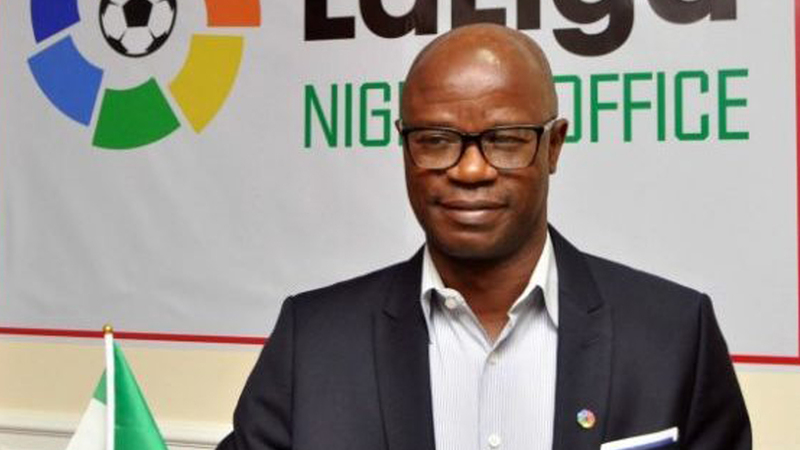 [fILE] Super Eagles former star, Mutiu Adepoju. 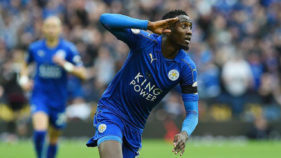 Meanwhile, Turkey–based forward, Henry Onyekuru will be the first player to arrive at the Super Eagles’ Savoy Hotel Resort and Spa, Victoria this morning, as Nigeria opens camp for the match against the Pirates of Seychelles. The Galatasaray SK marksman is scheduled to land in Victoria on the island of Mahe at 11.00 a.m., to be followed two-and-half hours later by Nigeria–based goalkeeper Ikechukwu Ezenwa, who will arrive with the Nigeria–based members of the technical crew and backroom staff. The Super Eagles and the Pirates clash at the 10,000–capacity Stade Linite in a Group E, Matchday 2 encounter on Saturday, starting from 4.30pm Seychelles time (1.30pm Nigeria time), with both teams in need of the three points after losing their respective openers to the campaign 15 months ago.